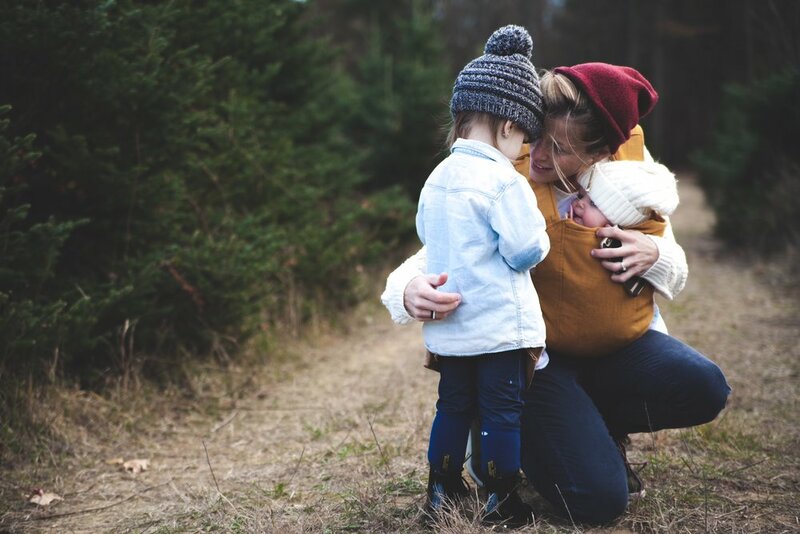 Gentle Parenting: What Does It Mean? We’re living in a reactionary time - it seems like everything requires some kind of immediate emotional response. Unfortunately, this mindset often spills over into parenting. 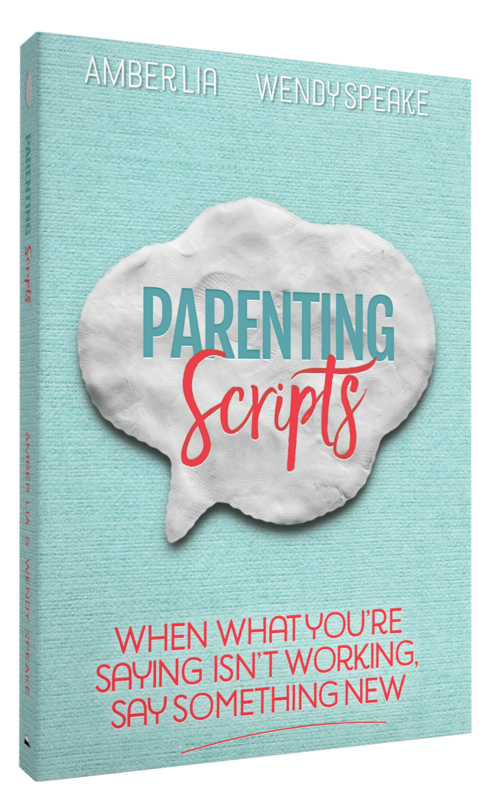 We’ve all seen parents yelling at their children in public, or showing anger and spitefulness instead of patience and discipline. With all the trouble kids get into, you’ve probably even been that parent once or twice! Children obviously need discipline and a firm, guiding hand - but when we parent from a place of anger instead of a place of peace, we act just as childish as the kids we’re supposed to be raising. Realizing this fact is the first step towards adopting a philosophy of gentle parenting. But what exactly does “gentle parenting” mean? To understand that, we first have to understand why angry parenting is so often our first instinct. You don’t need us to tell you what it’s like to have a house full of kids. Everything that used to stay clean ends up messy. Every moment that used to be quiet is now filled with noise and activity. As a mom, it’s SO easy to feel like you’re spread too thin, dealing with all of the responsibility but receiving none of the credit. All that stress can turn otherwise minor problems, like an inconvenient tantrum or an unexpected mess, into major triggers that can derail your entire day. The more kids you have, the more triggers you have to deal with. It’s important to remember, however, that these triggers are not the SOURCE of anger - just catalysts for it. The way we react to the triggers in our lives reflects what kind of parent we choose to be. So, how do we overcome our anger, especially when it’s such a natural reaction? 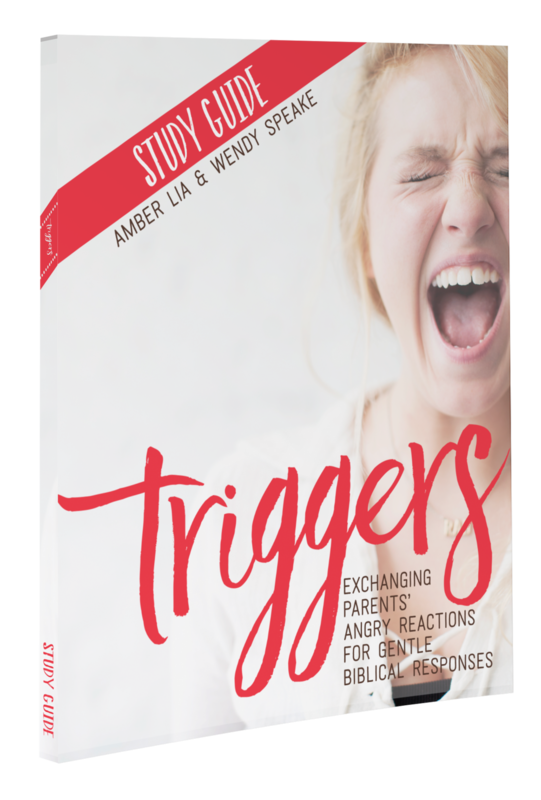 Learning to react to your triggers with love and gentle biblical responses is the key to gentle parenting. To begin overcoming your first instinct to jump to anger when everyday disasters strike, it’s important to first identify exactly what your triggers are. They can be different for every mom. Once you know exactly what the problem is, you can be proactive about preparing yourself for those tough moments, when the anger starts to rise and it’s a struggle to be your normal loving self. Remember: your will is stronger than any trigger or moment of anger. Committing every single day to patience and gentleness will help you regain your composure and react in a Godly way that will help your child truly learn and grow. 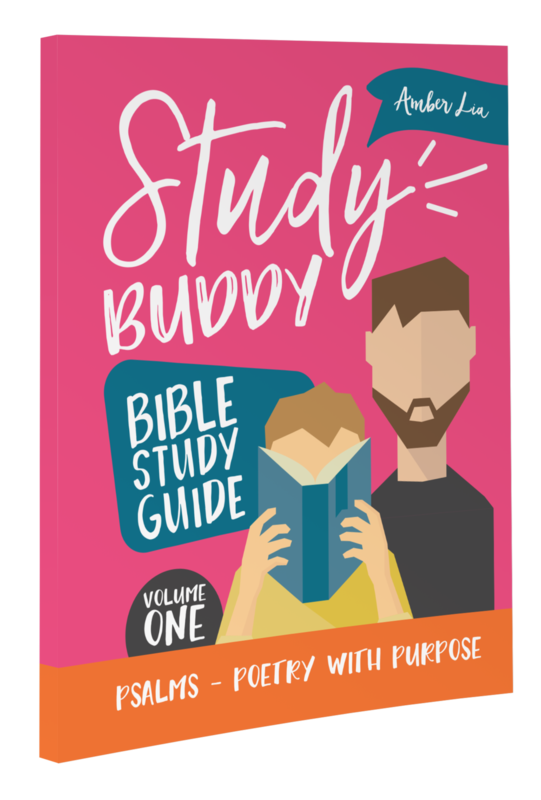 Have you been seeking a new approach to parenting that speaks to your children from a place of peace and wisdom? We have just the challenge for you. 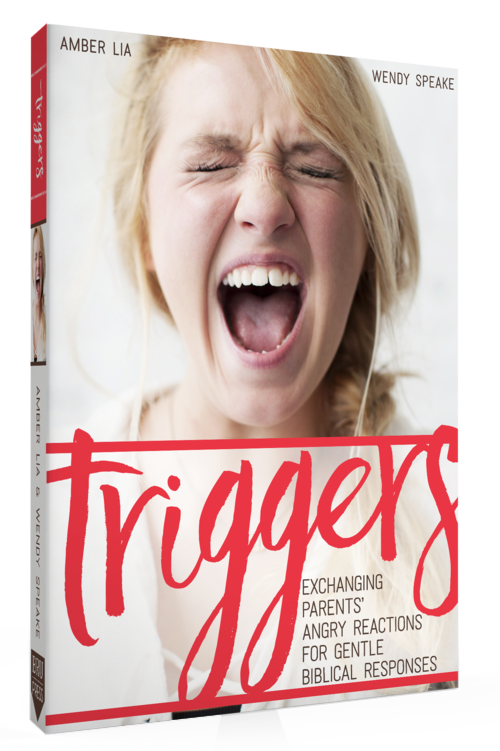 The Triggers 31 Day Gentle Parenting Challenge, with Wendy Speake and Amber Lia, will help guide you through 31 common triggers that parents face, and offer guidance on how to step back and take a gentle approach to these sensitive situations. 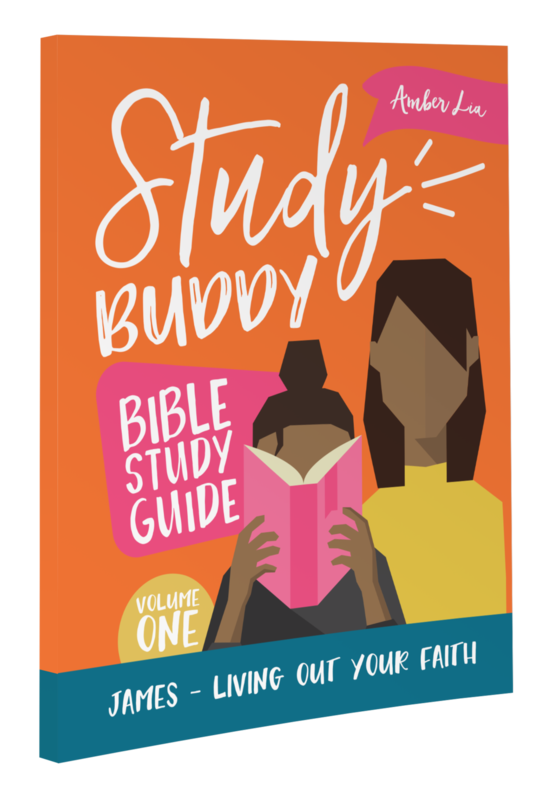 The challenge includes their bestselling book, Triggers: Exchanging Parents’ Angry Reactions for Gentle Biblical Responses, as well as a study guide, several video lessons, and more! This amazing challenge is one of the best ways to start your own journey towards gentle parenting, and you can get started, today!